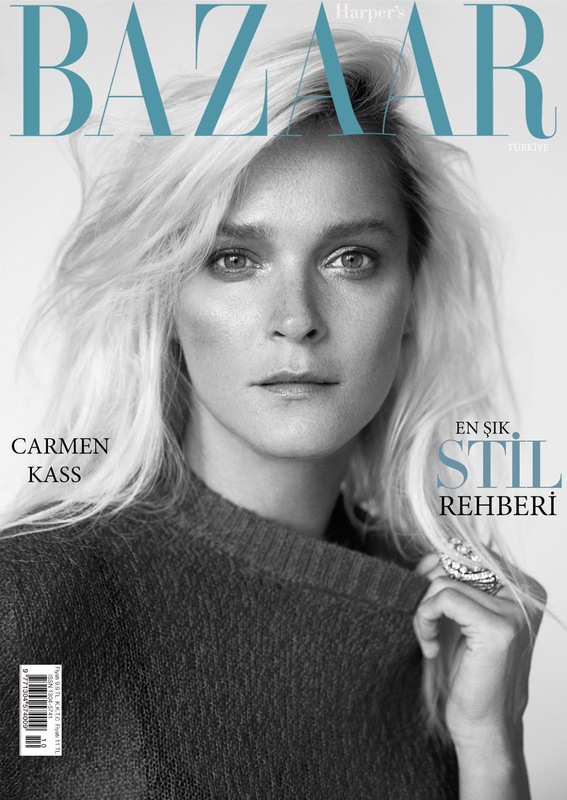 carmen kass by cihan oncu for harper's bazaar turkey october 2015 | visual optimism; fashion editorials, shows, campaigns & more! Love her. I can't believe she isn't working for major designers and magazines. The industry seems to have forgotten her. It's really sad, there aren't many like her.